The second season of the Sailor Moon anime, Sailor Moon R picks up right where the first season ended and focuses on two main story arcs. 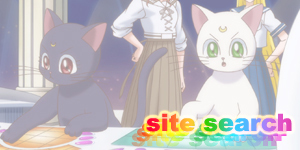 The first story arc (Episode 41 to Episode 53) follows the reawakening of Sailor Moon and the Sailor Scouts and the arrival of two aliens, Alan and Anne who are trying to gather energy for their Doom Tree. 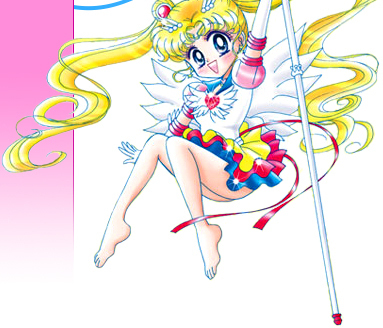 While several aspects of this first arc are taken from the Sailor Moon manga, the alien protagonists and their tree are entirely anime creations created so the actual manga would have time to catch up to the anime's original airing in Japan. The second half of Sailor Moon R (Episode 54 to Episode 81) does follow the manga more closely with the arrival of the little girl, Rini from the future followed by agents of the Nega Moon from the dark planet Nemesis. This second arc takes the series to it's next level as it establishes the future Sailor Moon timeline and begins to introduce the Outer Sailor Soldiers with Sailor Pluto. The season finishes with a clip show that basically summarises the storyline and characters up to where they are by the end of the season and previews several characters and plot points from the next season, Sailor Moon S.
A Sailor Moon R special and theatrical movie were also released. For more on these as well as the missing episode, scroll down. 56. Sailor Mercury Moving On? 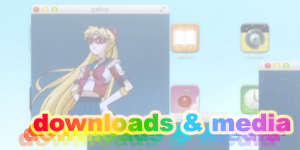 Unlike the first season, Sailor Moon R only had the one episode that was never dubbed into English. 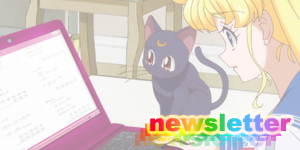 Whether this was due to the amount of episodes purchased, the fanservicy content or a possible official request on behalf of Naoko Takeuchi or a Japanese company is unknown. What makes this episode exceptional is that it is the only "Missing Episode" not to be released in the Uncut DVD Box Sets of the first two seasons, suggesting that it's "missing" status is due to a Japanese editorial decision rather than North American censorship. If you've ever wanted to find out what this episode is all about, here is a story summary accompanied by screencaps, shopping information and extra information that I hope proves useful. Sailor Moon R The Movie: The Promise of the Rose is an epic hour long animated cinematic feature that pits the Sailor Scouts against an all new villain who has a possible connection to Anne and Alan, the two aliens from the first arc of the Sailor Moon R season. 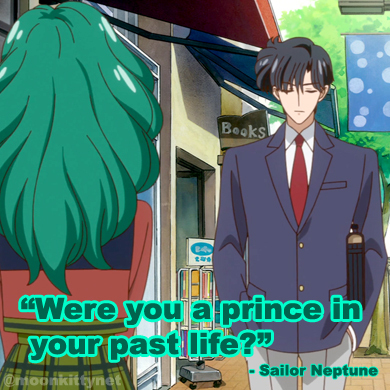 Cronologically the story fits somewhere between Episode 67, Rubeus Strikes Out and Episode 73, Smart Payoff as Rini is still in the present and is aware of the Sailor Scouts' secret identities though most fans simply watch the film after viewing the Sailor Moon R season as a whole. Shown alongside the Sailor Moon R movie in theatres (and paired with it on the Region 2 DVD release) was the short special, Sailor Moon R Special Make Up! 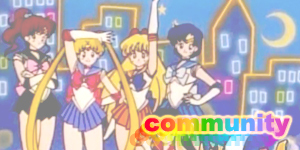 Sailor Soldiers which served as a simple introduction to the story of Sailor Moon and it's characters set against a humorous side story featuring Serena and Rini eavesdropping on two strangers talking about their favourite Sailor Scout. 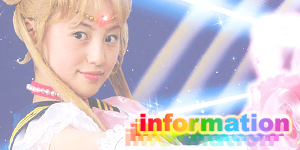 Sailor Moon R Special Make Up! 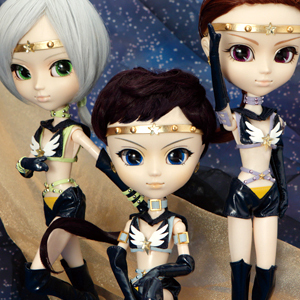 Sailor Soldiers! 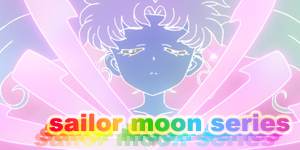 Throughout the Sailor Moon R season and it's different releases, several opening and closing credits were used. Here you'll find detailed summaries of each credits accompanied by screencaps of each one. Enjoy! 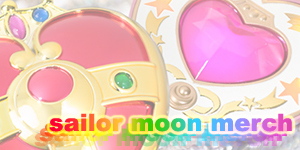 In the original Japanese version of Sailor Moon R, small bumpers, also referred to as "eyecatches" by fans, were included before and after commercial breaks. These were excluded when the show was adapted for an English release most likely due to the cheese factor that many of these bumpers posess. Here they are though for your enjoyment.